250 - 5000 Sq. Ft. 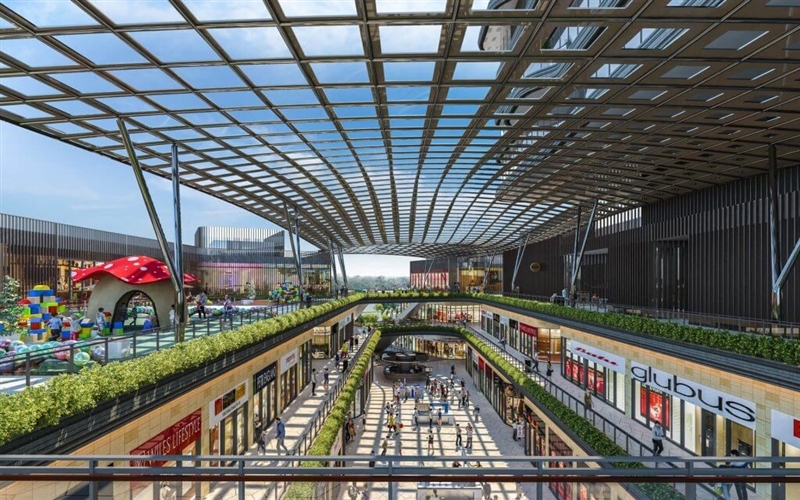 Located in Gurugram, India AIPL Joy Square is an integrated retail and residential development conceived to embody the spirit of a high street market place. 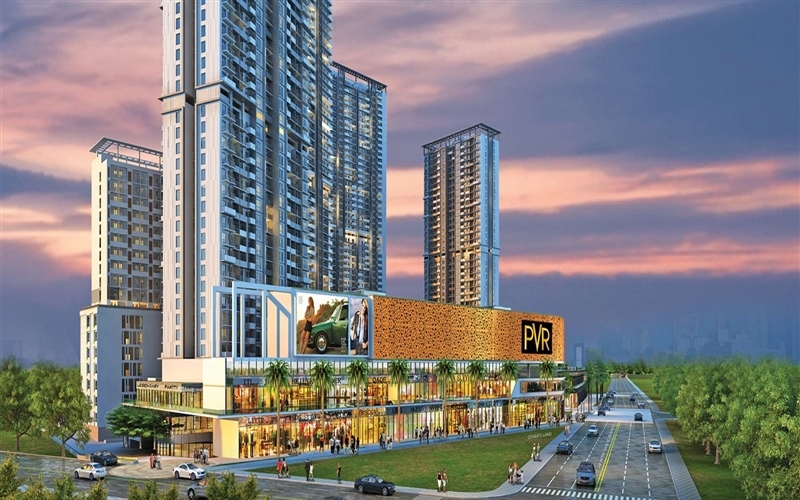 AIPL Joy Square designed by DP Architects, would be an iconic landmark of tomorrow. A destination that cocoons many facets under its vibrant environment. 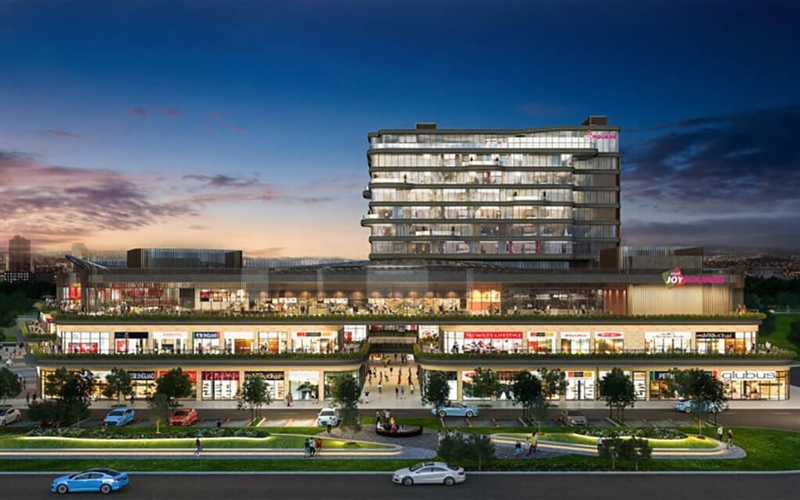 One Square Different World of AIPL Joy Square welcomes you to Spectacular Shopping Outlets, Super Market, An Array of Dining Avenues, Branded Serviced Apartments in Gurgaon. 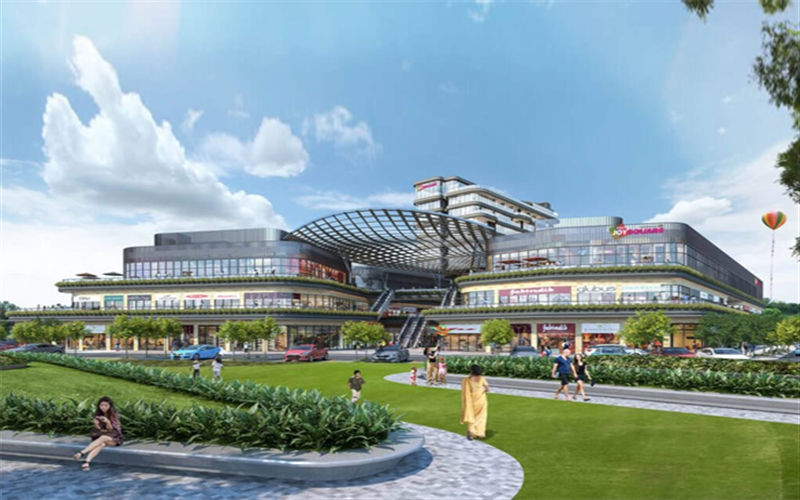 Located strategically in Sector 63A, Gurgaon, AIPL Joy Square is touted as being among the top upcoming commercial projects in Gurgaon. 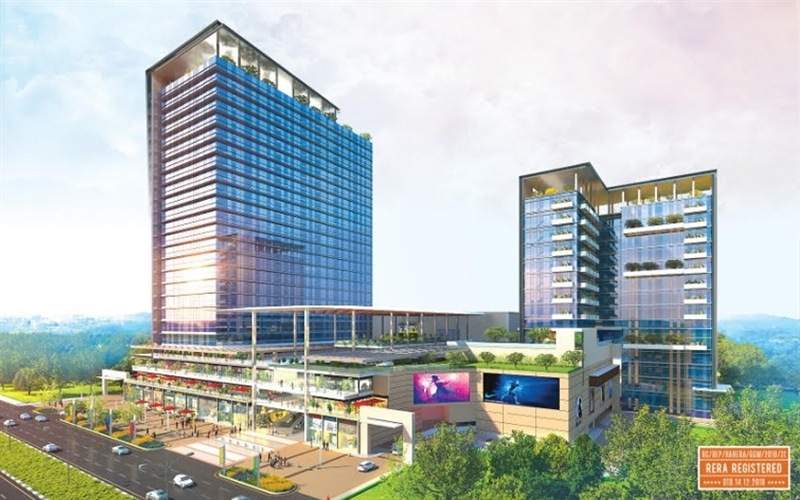 When it comes to commercial real estate in Gurgaon, AIPL has always been at the top and with AIPL Joy Square, the bar has been raised even higher.